Step 4: Add your photo, name, DOB, gender and member type. Click ‘Next’ on the top right of the screen. Step 5: Enter your address, phone and email. If U18, also enter your parent’s details. Enter details of your emergency contact. Step 6: There is no option to pay through the app. Step 8: Confirm you wish to submit your registration. Click ‘Confirm’ on the top right of the screen. 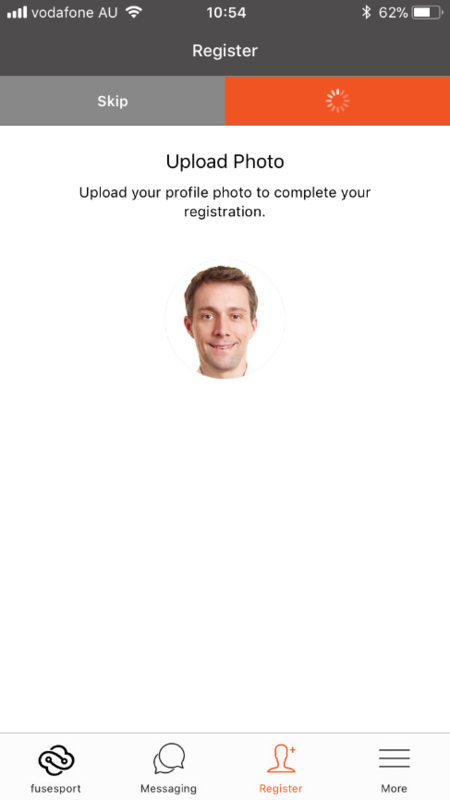 Step 9: Your photo uploads and your registration is complete. 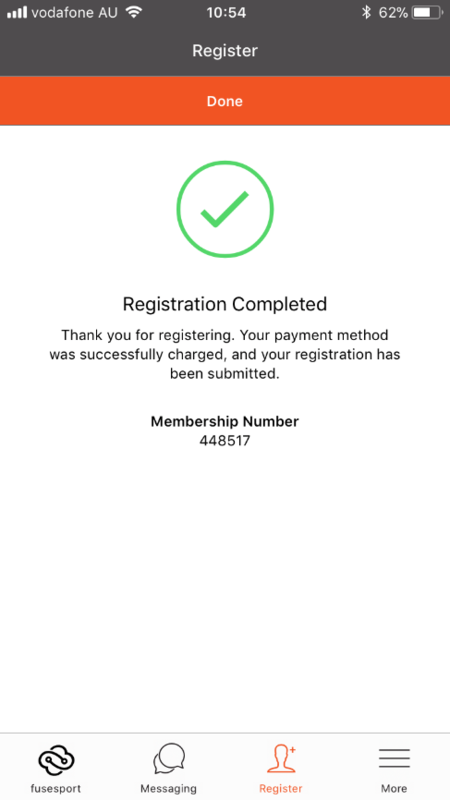 Screenshot the “Registration Completed” screen so you have your membership number for future reference. If you last played rugby overseas please let Kent “Nacho” Prusas know so he can setup an international transfer. He can be emailed. Step 11: Pay your subs. Go to the Subs Page for instructions.